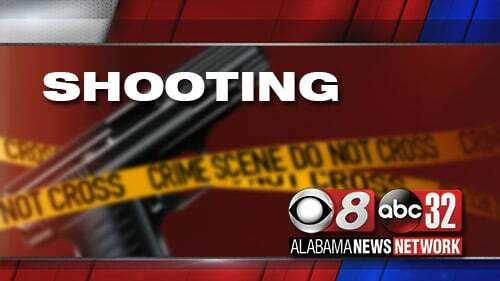 The Montgomery Police Department has arrested a Montgomery man in connection to the Friday evening shooting death of James Bibb, 27, of Montgomery. MPD responded to the 1100 block of Ann Street at about 8:30 p.m. April 12, in reference to a subject shot. There, they located Bibb, who had sustained a fatal gunshot wound and was pronounced dead at the scene. MPD’s investigation indicates the shooting was the result of an altercation between multiple subjects and McMeans was identified as a suspect. No additional information is available for release in connection to this continuing investigation.